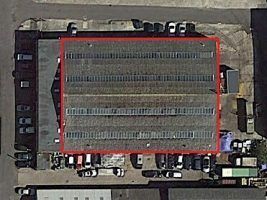 Brief Project Description: RoofTech have been awarded the contract to replace the old asbestos cement roof covering using Kingspan composite panels. This will provide a new guaranteed roof covering with thermal and fire performance to comply with Building Regulations. The internal environment will be transformed with the new Kingspan white internal lining and new rooflight layout.